Last year, Spike TV announced that it would be producing a television series based on Red Mars, the first of Kim Stanley Robinson’s three novels about the terraformation and colonization of the red planet. Red Mars and the two novels that follow it, Green Mars and Blue Mars, are beloved by fans of “hard” science fiction for their detailed take on the scientific, political, and economic factors that go into establishing a society on a new world. 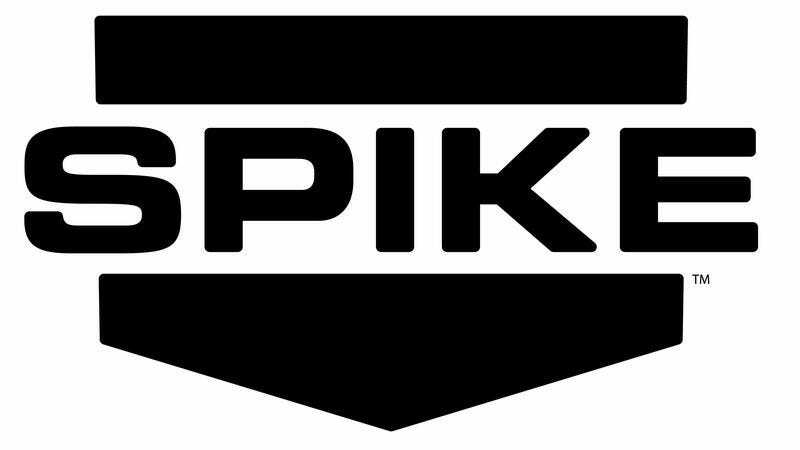 Now Spike has hired veteran writer J. Michael Straczynski to adapt them for the small screen. Straczynski is probably best known as the creator of Babylon 5, for which he wrote most of the episodes. He was an old hand at television writing before that, having already penned episodes of Murder, She Wrote; Walker, Texas Ranger; and the 1985 revival of The Twilight Zone, among others. He’s also worked in film—he co-wrote The Changeling with Clint Eastwood and received story credits on World War Z and Thor—and wrote a whole mess of comics for Marvel and DC. Just lately, he wrapped up work on the first season of Sense8, the sci-fi series he conceived and co-wrote with the Wachowskis, set to debut on Netflix sometime this year. For a network whose original programming is mostly along the lines of Auction Hunters and Cops, a show like Red Mars represents a big risk. Hopefully Straczynski, with the help of Game Of Thrones co-executive producer Vince Gerardis and Robinson himself, can use his experience to help Spike TV get it right.